May 15-21 For the 12th year in a row, the Brewers Association invites us to celebrate American Craft Beer week, the nationwide celebration of U.S. small and independent craft brewers. The weeklong tribute provides an opportunity for craft brewers to share their diversity, creativity and passion for the beverage they love. Stay tuned via our Chocolate Beer Lover’s page on Facebook for new summer food recipes with Cholaca. We have come up with the best Chocolate Beer and food pairings perfect for backyard camping, picnics and barbecues. 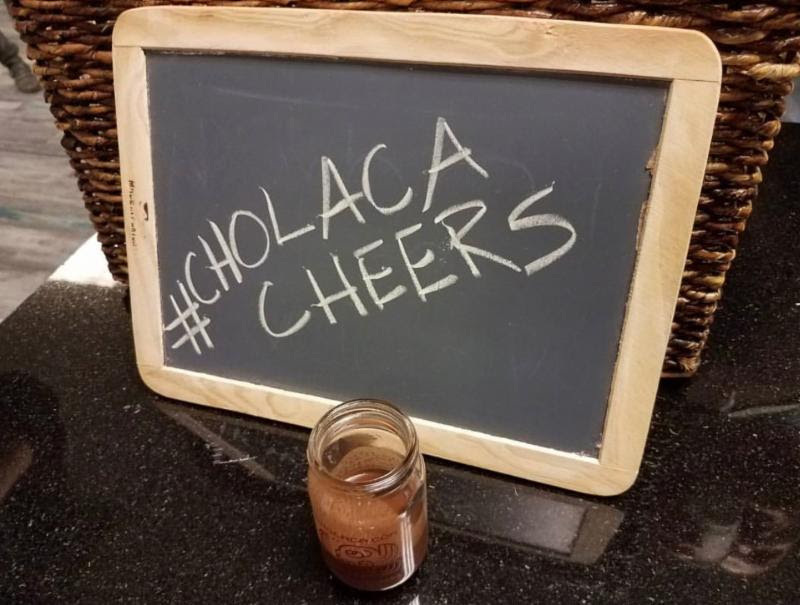 Reach out to us at marketing@cholaca.com to cross-promote your Chocolate Beer specials any time through out the month. We look forward to hearing from you!